Crime, romance, thriller, horror. Stories fall under many genres, some of them more than one, but there will always be one genre of literature that I feel a special affection towards: Fantasy. Fantasy is an escape, for the brain, the soul and the spirit. It builds the imagination and expands knowledge, while being fun and entertaining. It provides enough adventure to make you want more, but enough substance to make you think. It’s these aspects, in my opinion, that mean we should be encouraging kids to read fantasy from as young an age as possible. The worst, most off-putting thing for a young reader just starting out in the world of adult novels is to become bored. And that can be a problem. 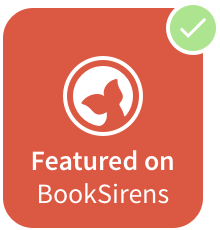 The leap from children’s literature to adult novels can be daunting for some young readers, used to the fast action and plotting of most children’s books. Faced with adult literature that is brooding and slow, some young people are immediately put-off. Fantasy keeps the right balance. There are many wonderful fantasy books that children will enjoy, but to recommend a book, one has to consider their age. Most of Jules Verne’s books are ideal for smaller children, of ages 8 to 11, and once a child reaches that age, The Hobbit by J. R. R. Tolkien is a must, as well as the first part of C. S. Lewis’ Narnia. 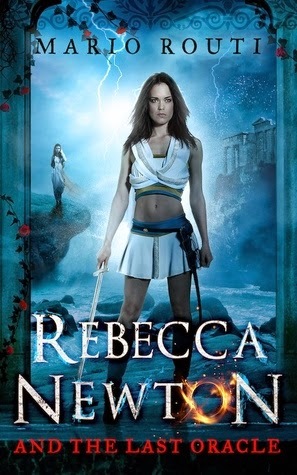 The Percy Jackson and the Olympian books by Rick Riordan and the Harry Potter series also great ways to get kids into fantasy. I believe that every teenager should be encouraged to read The Lord of the Rings by J. R. R. Tolkien and His Dark Materials by Philip Pullman – in my opinion, both of these should be added to the school curriculum. The list really is endless: Neil Gaiman, Terry Pratchett, the Twilight Saga by Stephenie Meyer; all of these are great books to give to a reader who may be sceptical about fantasy. As an author, I find fantasy the most creative and exciting genre to write in, but it also presents its own difficulties. You need to really let your imagination run wild, forget the limits you face in everyday life and focus on creating a world removed from our own. Most importantly, you need to make it real in the hearts of your readers. It's the genre where the writer feels like a god, as he is the creator of everything. It's limitless! 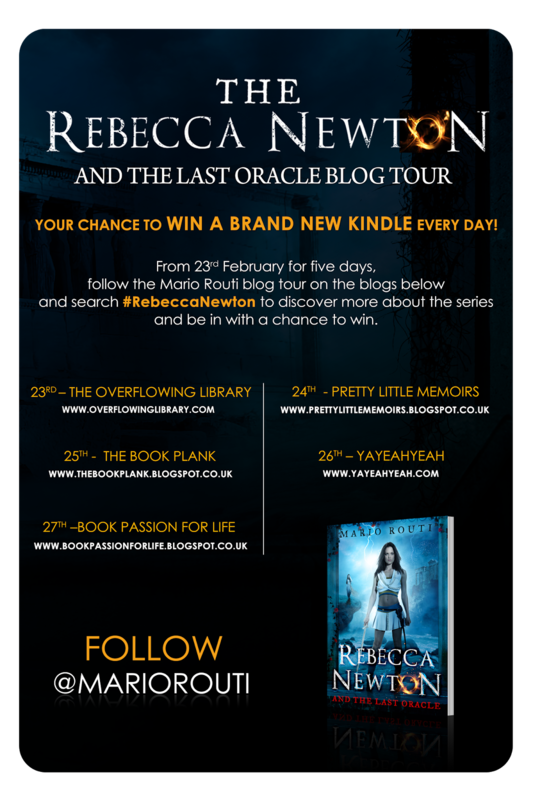 To celebrate the publication of Rebecca Newton and the Last Oracle, I have a brand new kindle and a copy of the book to give away to one lucky reader! Have you read Mario's books? Yay! Awesome guest post, Becca. Thank you and Sir Mario for this giveaway. Love your blog designs, btw!